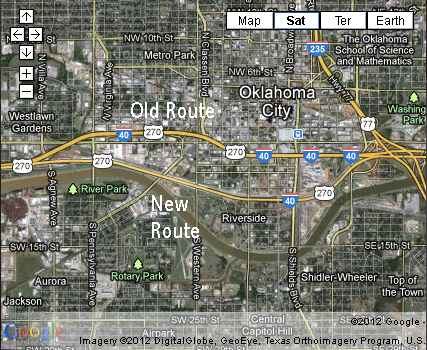 Walk down the old I-40 Crosstown Expressway in Oklahoma City... and get a free chunk-o-freeway! 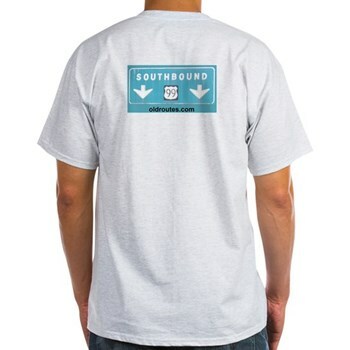 Get yourself a free North Carolina Road Map here. Paper or PDF and GIF files. While you are there, look at the wonderfully detailed scans of archived road maps going back to 1922. This can be very helpful when scouting out old highways and finding the pre-interstate routes around North Carolina. There's also a history of the publication of the North Carolina State Maps.